Located just along the northern border of the bustling city of Austin, Cedar Park, Texas, is an energetic and fast-growing community with stunning views and lively outdoor activities. Named for its vibrant history as a railroad stop in the late 19th century, Cedar Park is known for its high quality of life, commitment to public safety, gorgeous parks, and miles of open space trails. With a population of just under 70,000, this spirited community is the perfect place to raise a family, work, and visit for a fun. As the top rated plumbers in Cedar Park, our team at Mojica & Drain Cleaning happily serves this dynamic community, providing residents and businesses with exceptional, comprehensive plumbing services. If you live and work in Cedar Park and need assistance with drain cleaning, plumbing pipe installation, require a home remodel plumber, and more, call us or reach out to us online for Top Rated Local® plumbing services. 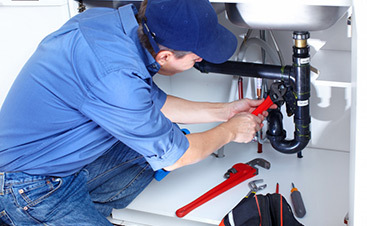 Below are the plumbing services we’re proud to offer Cedar Park and the surrounding areas. Want to get to know us and learn a more about what sets us apart from other Cedar Park plumbing companies? Visit our About Us page! When you really think about it, the kitchen is where we spend most of our time when we’re in our homes. Whether we’re cooking weeknight meals, preparing meals for work and school, or entertaining guests with weekend dinners and gatherings, our kitchen plumbing needs to be in good working order. What’s more, the kitchen is one of the most frequently remodeled rooms in the home, and with the accessibility of all the latest high-tech, eco-friendly, and energy-efficient plumbing elements, you can transform your kitchen into one that is both stylish and efficient. At Mojica Plumbing & Drain Cleaning, our kitchen plumbing experts can perform kitchen drain cleanings to ensure your plumbing system if functioning properly. If you’re looking to upgrade your kitchen plumbing, we work closely with Cedar Park architects, contractors, and designers to install hot water dispensers and pot filler mounts, touchless faucets, water filtration systems, and more. Let our licensed plumbers in Cedar Park keep your kitchen plumbing running properly and efficiently with one of our many comprehensive kitchen plumbing services. Home bathrooms play a vital role in our daily lives. These spaces allow us to maintain good hygiene, and also provide us with a place of sanctuary to wash away the hecticness of the day by relaxing in a hot bath or shower. 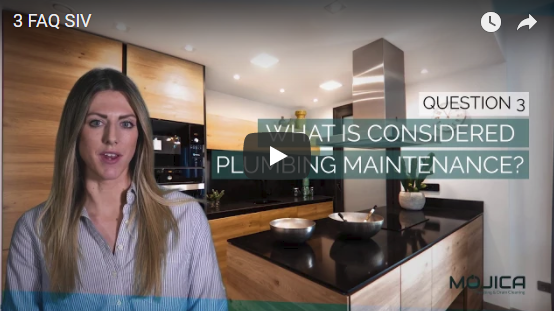 Therefore, it is essential to have smooth-functioning bathroom plumbing that provides us with comfort, peace of mind, efficiency, and plumbing features to match our needs and reflect our individual style. We know just how important your bathroom is to you and your daily routine, which is why we provide Cedar Park residents with a variety of bathroom plumbing services. Could your bathtub drains use a good cleaning to rid them of built-up hair and soap scum that is causing slow drainage or regular clogs? 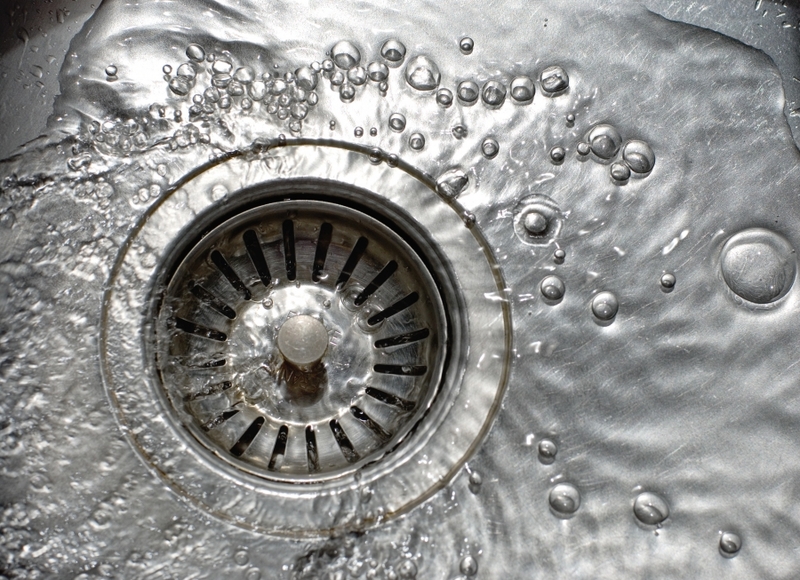 Schedule a professional bathroom drain cleaning with us. Are you planning a bathroom remodel and need an expert plumber to install a soothing rainfall showerhead, a convenient touchless flush kit, or an efficient one-piece toilet? Contact our plumbing team to learn more about bathroom remodel services. Or, are you simply looking for an effective, long-lasting drain cleaning product that removes clogs and protects your bathroom pipes from built-up debris? Try our revolutionary drain cleaner, Bio-Clean, which is safe, effective, and environmentally friendly. Our team of drain cleaning plumbers has 40-plus years of experience keeping drains in the homes of communities in and around Austin free of clogs and built-up debris. Our friendly, expert plumbers can perform regular plumbing and drain cleaning services to maintain the proper function and cleanliness of your kitchen plumbing, bathroom drains, and whole-home plumbing systems. Regular drain cleaning services from Mojica can eliminate foul-smelling odors from wafting into the air of your home, while also ensuring your drains and pipes are free of buildup, reducing the risk of a plumbing backup. If you want to keep the drains and pipes in your Cedar Park home functioning properly, call us today to schedule a residential drain cleaning service, and see why we have earned the title of Cedar Park’s Top Rated Local® plumbers. We’re happy to clean the drains in your home to give you peace of mind in knowing your drains and pipes are functioning at optimum levels. 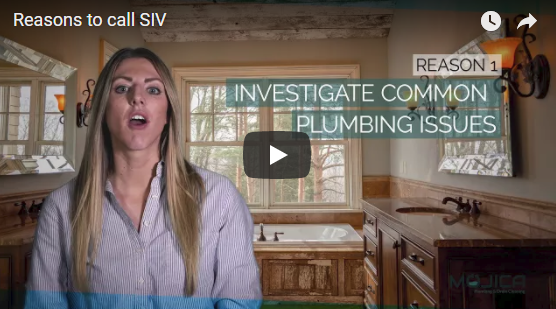 When you have a leaky pipe in your home’s plumbing system, it could lead to a whole mess of costly damages to your property, household fixtures, and worse, could become a threat to your health, your family’s health, and the safety of your pets. Water is one of the most destructive forces, and when it springs from either a slow or sudden leak in your pipes, it can result in puddles of stagnant water or flooding in your home. And while water can cause different levels of damage, it is the mold, mildew, and asbestos that breeds in moisture-rich areas of your home, which can cause a slew of health issues for you and your loved ones if the issue is unresolved. Contact us at Mojica Plumbing, your top rated plumbers in Cedar Park, to schedule a pipe installation and leak repair today. We are dedicated to performing each plumbing service with accuracy and precision, and video inspections are just one more way we are able to do so. Call Mojica Plumbing & Drain Cleaning to schedule a video inspection of your home plumbing system today. Our plumbers in Cedar Park are committed to finding the source of the plumbing problem so that we can solve it in the best manner possible. When your home’s foundation is compromised by a slab leak–water leaks underneath your concrete slab foundation–it is a form of water damage that impairs the structural integrity of your entire home. 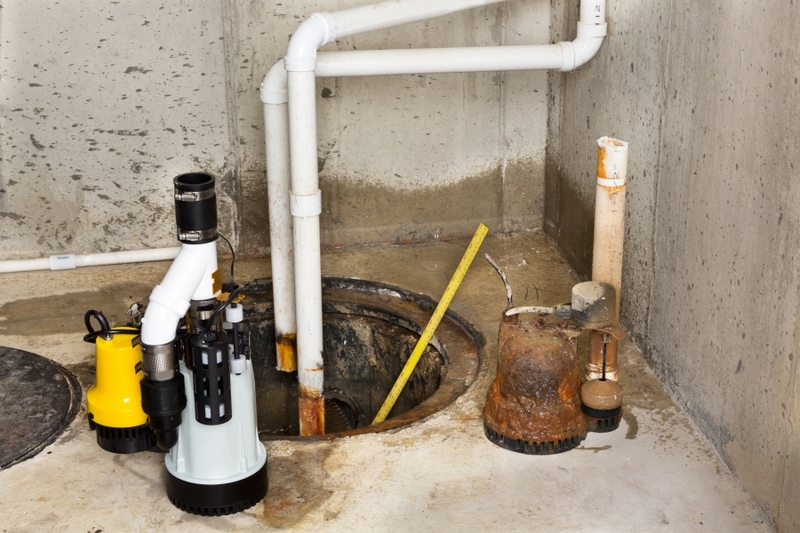 Water damage caused by leaks, a burst pipe, or a basement flood is the number one cause of a weak concrete foundation. A water-damaged foundation can lead to a flood of problems that could affect you and your family’s health and safety. Because slab leaks are difficult to detect, this kind of damage can cause considerable damage followed by expensive repairs. 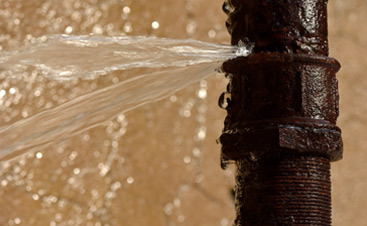 Therefore, calling in our expert plumbers to detect and repair a slab leak is essential for avoiding future plumbing issues and further damages to your Cedar Park home and property. Damaged foundation – Evidence of a damaged foundation may include irregular surfaces caused by shifts that manifest as bumps, cracks, and other damage. 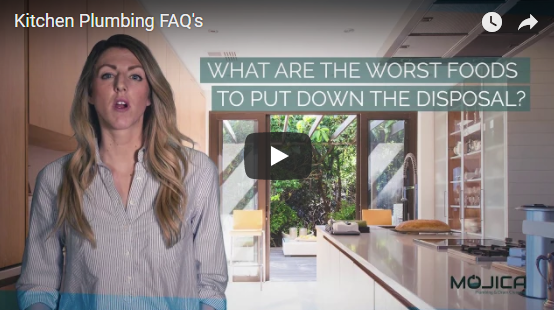 Mold and mildew – Water from a slab leak can travel to other areas of your home including walls, which is problematic, as drywall absorbs water which can lead to mold growth and the presents of mildew. Damp or wet flooring – Once abundant water reaches surfaces above the concrete slab, it can surge onto other floors including carpet, hardwood flooring, and tiled surfaces. Unstable ground – If you notice soggy patches of earth, grass, gravel, and other outdoor surfaces, this could be water coming from underground due to a leak that causes a constant flow of water. If any of these signs sound familiar, you’ll want to call Mojica Plumbing & Drain Cleaning immediately, before the slab leak gets worse. Our local plumbers can come to your home and inspect your concrete foundation to detect the source of the leak and damaged surface. We can then determine the best solution to this particular plumbing problem. Your water heater is one of the most important appliances in your home. If your water heater goes out, that could mean nothing but cold showers and misery until it is repaired. But you don’t have to wait until that unexpected moment when you’re showering and you suddenly lose hot water; instead, maintain regular upkeep on your electric water heater, gas water heater, or tankless water heater to avoid an interruption in your hot water supply. Our team of licensed plumbers in Cedar Park can inspect, diagnose, and repair any issues you may be experiencing with your water heater. At Mojica Plumbing & Drain Cleaning, we’re all about water and energy efficiency, and helping our customers save money where it counts. Therefore, scheduling regular water heater check ups and maintenance with our plumbers can not only keep your water heater running at peak performance, but will also give our plumbing professionals a chance to recommend upgrades for high-efficiency tankless water heaters. 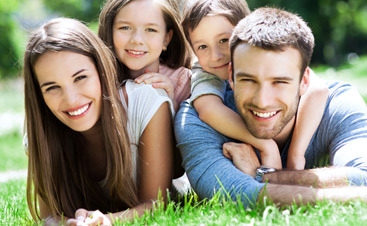 Allowing us to properly install an energy-efficient water heater can save you money on your monthly utilities bill, and provide you with peace of mind in knowing you’ve had a high-quality water heater installation that can provide decades of hot water for you and your family. Call our team of local plumbers today and schedule an appointment for a water heater service. Contact Mojica Plumbing & Drain Cleaning for all of your plumbing needs! Our team is ready to tackle any size plumbing issue or plumbing project so that we can help you live in a safe, comfortable, energy-efficient home.